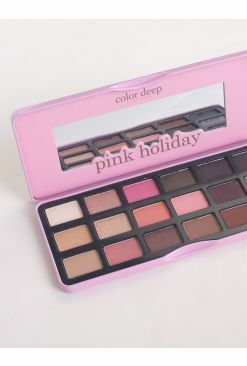 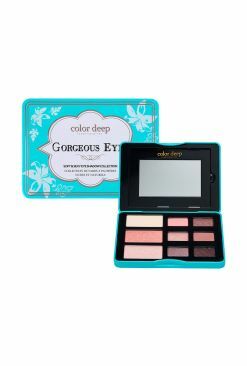 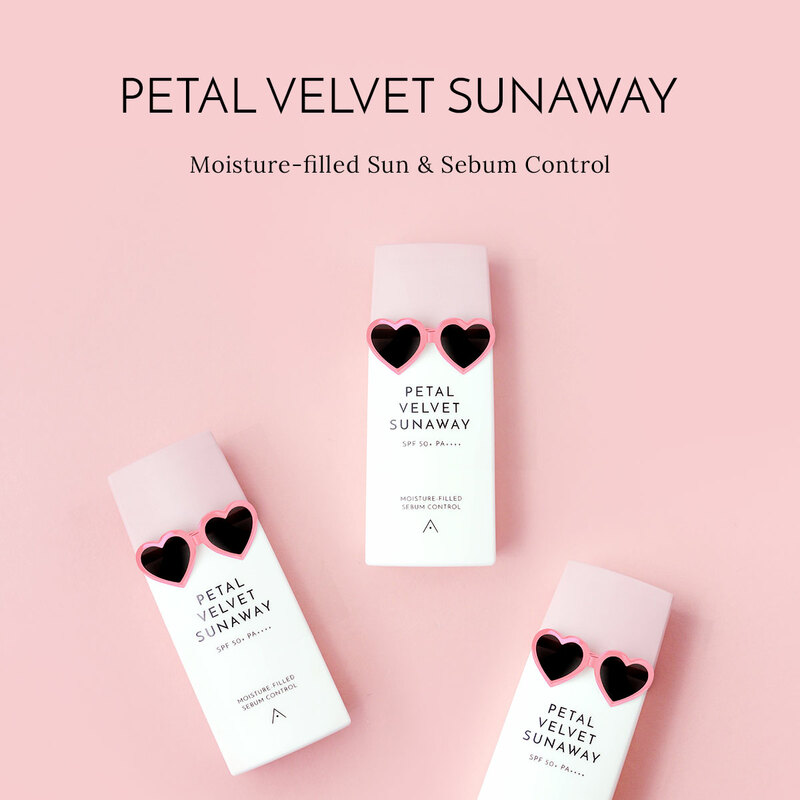 Bring on that springtime glow with this lovely palette from Etude House! 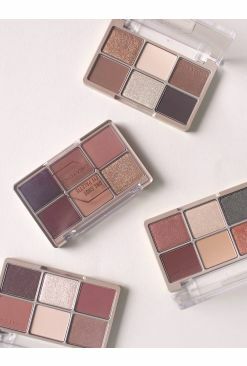 Aptly named the Cherry Blossom palette, these pinky hues are the perfect shades for playing up the eyes for a romantic, sweet look. 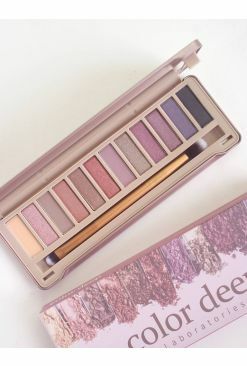 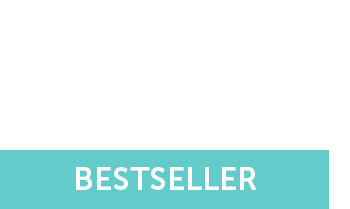 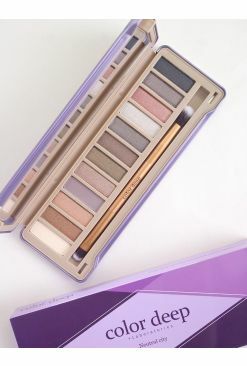 With a mix of shimmers, mattes, and satins, this palette is great for creating an array of looks that are both great for day and night, giving you a lovely flush for any occasion.